Now in its Third Edition, this best-selling textbook continues to support you on your journey from being an emerging registered healthcare professional through to becoming a competent care manager. 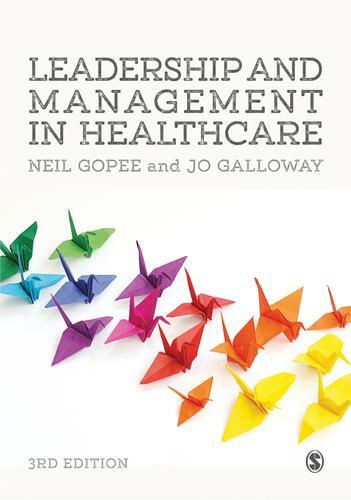 Action points, case studies and strong practice guidelines enable you to understand how leadership and management theory applies to the care you deliver in a wide range of care settings. A companion website with access to further case studies, journal articles and web links.